The following statement is in response to the appallingly inaccurate and misleading article entitled ‘New age ‘medicine’ leaves a trail of broken families’. What follows illustrates the FACTS that were openly and honestly presented and made available to Courier Mail reporter Josh Robertson in an interview with both Penny Scheenhouwer and myself in the week before the article went to print. Both Penny Scheenhouwer and I work full-time from UniMed Brisbane and are fully qualified in our respective fields. We have both always worked independently as self-employed professionals, however shared a common experience that something in our understanding and treatment of disease and illness was missing. 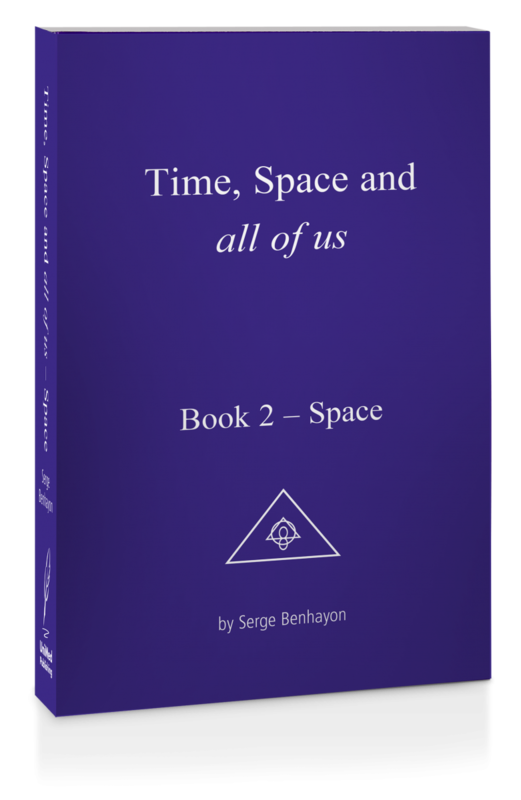 Over the last 20 years we have both explored a number of modalities, philosophies and approaches to assist our work but didn’t find those missing pieces till coming across the work of Serge Benhayon and Universal Medicine in 2001. Since then it is not just a greater understanding of the underlying factors involved that we have developed, but also a far greater understanding of the role and responsibility we as practitioners play. Not in implementing a wondrous technique, although we have certainly learnt some of those, but in what we present to our clients by the way we choose to live our own lives. Something neither of us had considered to that point. Serge Benhayon taught and showed by example an integrity to living well that resulted in an obviously far greater capacity to assist a client to help him or herself. He was the living example of what he taught. As we chose to introduce over a few years some of what made sense, we not only noticed the enormous improvement to our own health and vitality, but in seeing clients implement some of the simplest and most sensible life choices, the changes we saw in their healing capacity were impossible to ignore. 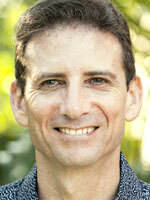 We had completely re-defined how we personally experienced health and healing and also how we understood it in another. The proof is within every client who can say that for them, it has worked and that they now live in such a way as to sustain the level of health that they originally sought. The confirmation of this proof is that a growing number of highly esteemed members of the medical profession are recognising this as an undeniable fact and are referring increasing numbers of patients open to the possibility of deepening their own healing process. We are accepted and endorsed by these members of the medical profession because what we offer has been repeatedly shown to be a true complement to Medicine. Further to this, all registered Esoteric practitioners are fully insured by Australia’s largest and most reputable complementary health insurer, and these registered practitioners are required to abide by the strictest code of ethics currently known in any of the healing professions and renewed by assessment every year. Our integrity, deep genuine care, our ability to relate to clients first as people and then their issues and ailments second, our depth of understanding of their conditions, our practical, very tangible assistance for a way forward, along with the efficacy and deeply nurturing nature of the treatments we offer are amongst the reasons that we have the sort of success that we do. Hardly the hallmarks of a CULT, let alone its alleged Brisbane headquarters! On a final note, it may be important for some to understand that UniMed Brisbane is not financially associated with Universal Medicine and no part of any proceeds from UniMed Brisbane ever passes to this or any other establishment or person. Each practitioner working from UniMed Brisbane is self-employed and pays nothing other than an agreed upon rent, consistent with other similar establishments. It is an independently owned and run business intended eventually to belong to no individual but to an overseeing body to ensure this standard of care remains untainted by profiteering or personal agenda. It is associated with Universal Medicine and named UniMed Brisbane by virtue of the quality and nature of services offered – this being in line with that which is offered through Universal Medicine endorsed clinics world-wide. What this means is that the level of integrity in healing and practice is of the highest possible standard and that worldwide there is a consistency in this quality that a client who has come to know one centre, can rely on receiving the same quality of service from any other. All named Universal Medicine centres are independently run and funded, linked only by virtue of a common living example of what true integrity and dedication to people and healing actually is.